After you complete the process the Novosbed will take shape within a few seconds, though know it will continue to decompress over the next few days. This will result in the mattress feeling slightly different 24-48 hours after you open it (usually better). There may be some slight off-gassing as well, which is the chemical smell you may experience immediately after opening the mattress. This is very normal, and should go away within the next day or two. 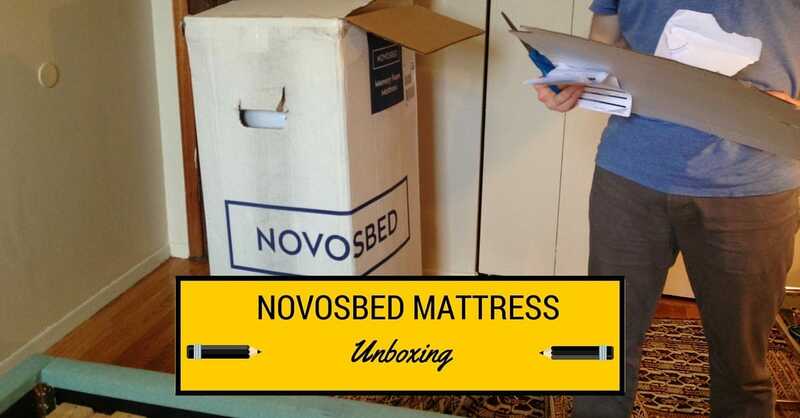 If you’re looking for more information on the Novosbed, check out my Novosbed review.